A powerful combination of ultrasound and RDT® vacuum technology leads to the unique vacuum cavitation treatment that entails highly effective and risk-free body contouring. The cavitation enables a concentrated energy to concentrated energy to be directed within the client only at a very specific zone, and is thus capable of selectively dissolving the subcutaneous fat cells, while leaving other tissues unaltered. After destruction of adipose tissue, the fat in the form of triglycerides is released into the interstitial fluid between the cells, where they are enzymatically metabolized to glycerol and free fatty acids. Water soluble glycerol is absorbed by the circulatory system and used as the energy source, whereas the insoluble free fatty acids are transported to the liver, where they are processed as any other fatty acid - including fatty acids from food. The incorporated RDT® vacuum technology additionally contributes to the treatment safety and ease of use. Vacuum creates the skin fold and presses it tightly to the applicator thus providing highly selective and safe treatment. This combination ensures that the cavitation effect occurs only within the skin fold targeting nothing but the subcutaneous adipose tissue. The controlled and constant pressure to the skin fold uniforms the treatments, and makes the results independent of the therapist’s treatment technique. 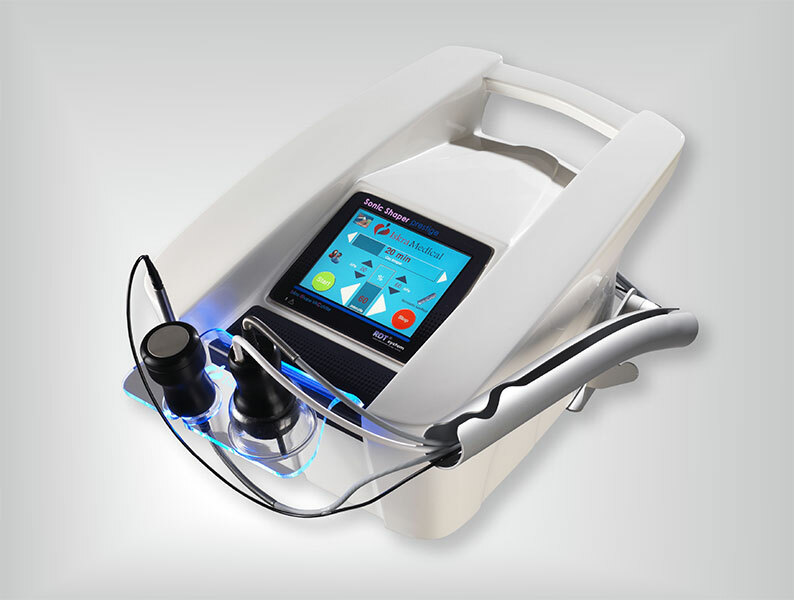 The RDT® vacuum technology is a unique approach to the treatment of cellulite, body reshaping, and facial muscle toning. A line of specially designed applicators combines a gentle suction with rotating balls what creates a radial skin fold. 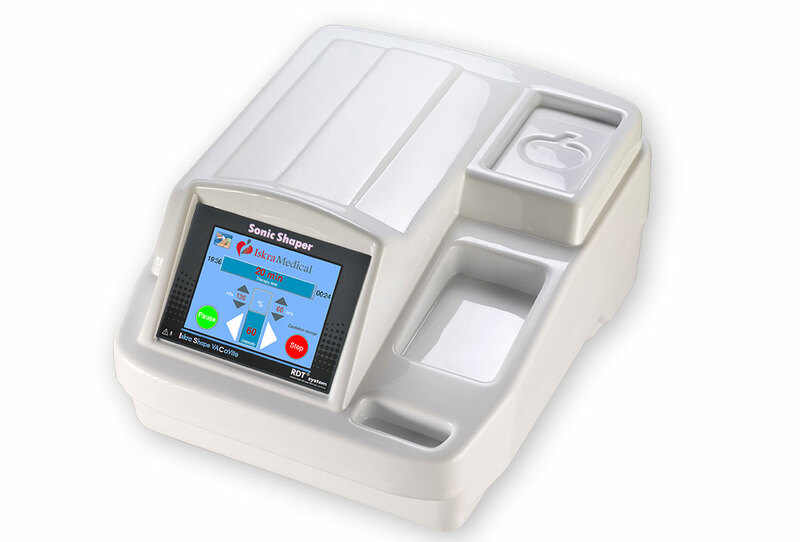 The intermittent suction action unblocks the blood and oxygen flow in tissues, increases the lymph circulation and consequently eliminates the excess fluid and metabolites, stretches the connective tissue, facilitates fat metabolism, stimulates fibroblasts activity, and remodels the collagen fibers. The result is a smoother, more contoured body and restored facial muscle tone what consequently reduces the appearance of fine wrinkles and lines. Diamond microdermabrasion provides a simple approach to healthier, younger-looking skin for women and men of all ages. The procedure allows a controlled removal of epidermal layers at varying depths with virtually no side effects. In addition, it induces collagen stimulation and promotes the production of new cells in the basal (deepest) layer of the dermis what gives the skin an overall fresh, healthy-looking glow. The vacuum cavitation systems therefore provide non-invasive, painless, safe, and fast alternative to the liposuction procedures as well as effective cellulite reduction. Various body sites can be contoured with no anesthesia, no scars, and no recuperation period.